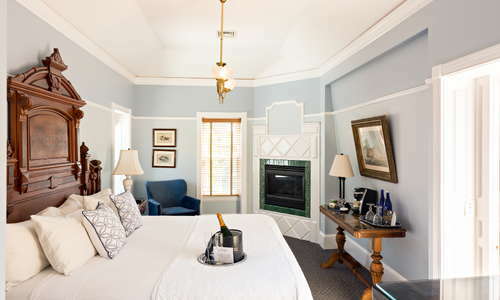 One of the Cape's most luxurious small resorts, this meticulously kept year-round getaway comprises a beautifully restored main house—originally a sea captain's home built in 1828—and several other carefully groomed buildings and cottages. A widow's-walk sundeck has a panoramic view of Cape Cod Bay. While the Brass Key is mere steps from all the action of Commercial Street, it feels worlds away. YOU SHOULD KNOW The inn is adults-only. A variety of rooms types, from poolside suites to private cottages, are available. 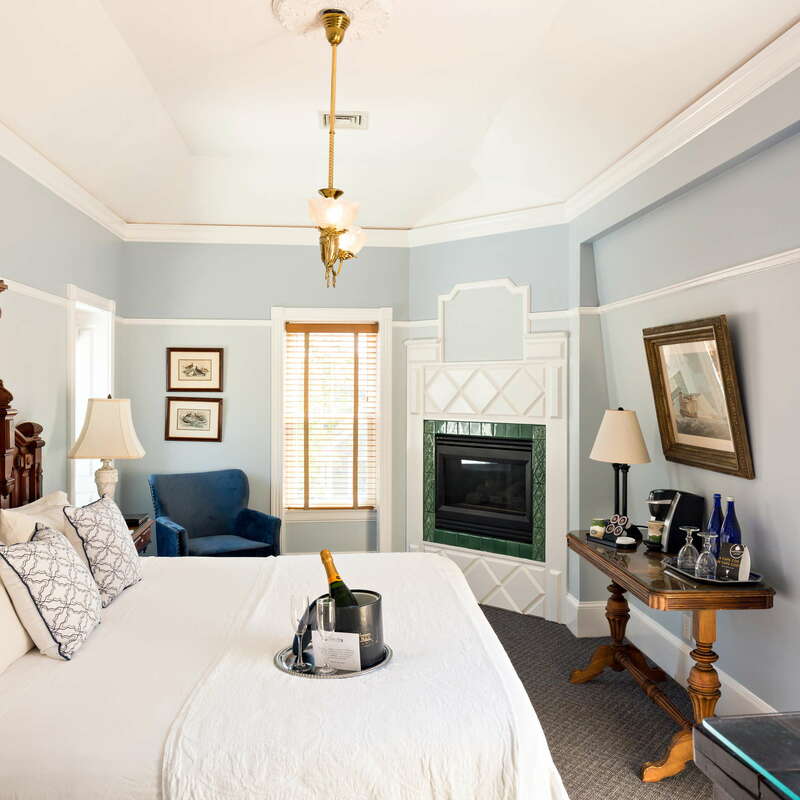 Rooms mix antiques with such modern amenities as Bose stereos and DVD players (loaner laptops and iPod docks are also available). 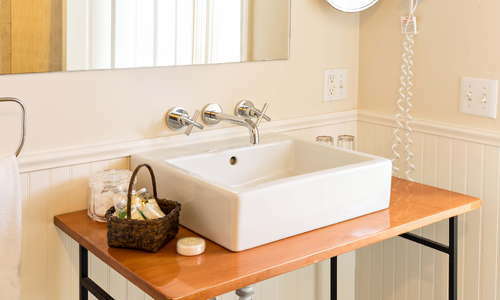 Many rooms offer fireplaces and whirlpool tubs. One complimentary parking spot is included with each guestroom. 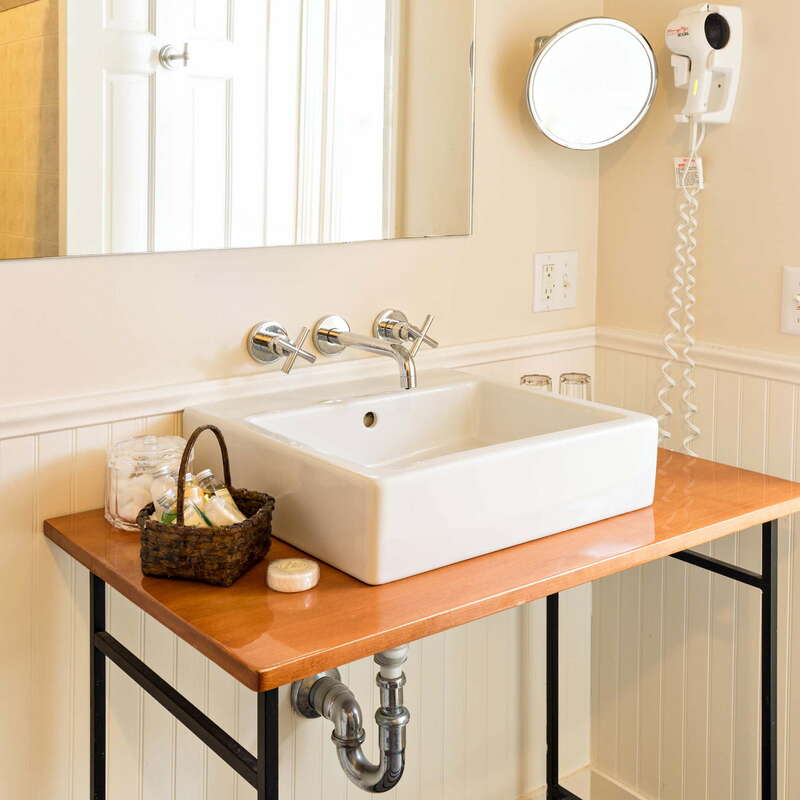 Kiehl’s amenities are stocked in the renovated bathrooms, which sport either tiled showers or whirlpool tub/shower combos. Most have European body-spray shower units. 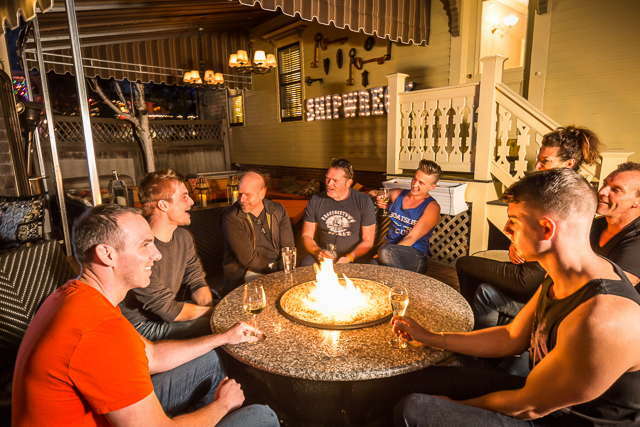 The Gatehouse, where guests check in, is the main lobby of the resort and also home to the popular Shipwreck Lounge. 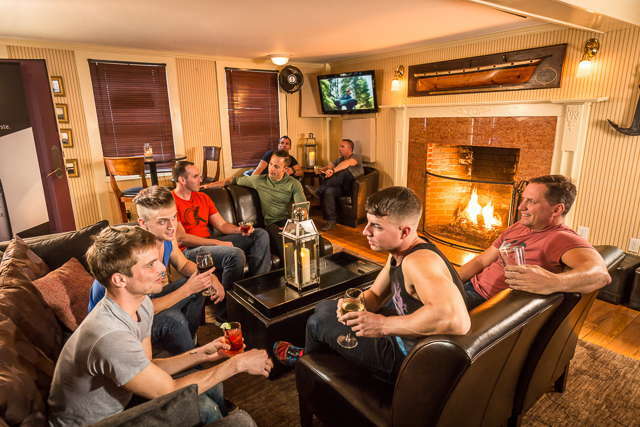 There are comfortable leather sofas alongside a fireplace, plus outdoor seating. There's a lovely heated infinity pool and a giant in-ground hot tub. 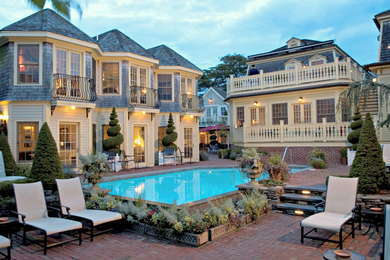 Shui Spa is located just 100 steps away at Brass Key’s sister hotel, the Crowne Pointe Historic Inn. The spa features full service treatment rooms, a warm mineral therapy tub, as well as a sauna and steam room. A generous hot continental breakfast is served each morning, which includes freshly squeezed orange juice, home-baked muffins and specialty breads, pastries, a hot egg entrée, specialty teas, gourmet coffee, fresh fruits, hot oatmeal, cereals, yogurt and jams. 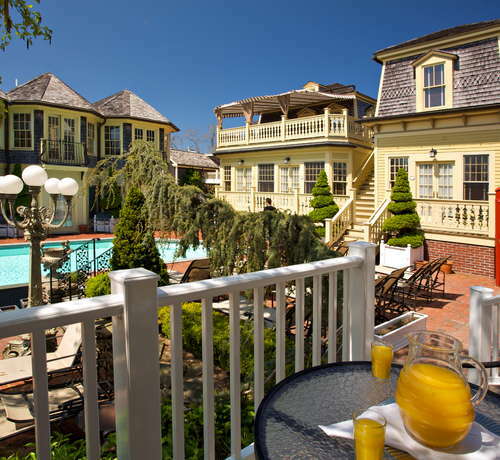 Located just next door, the inn’s sister property, the Crowne Pointe Inn is home to The Pointe Restaurant. The menu features local line-caught seafood, naturally-raised meat and organic produce. Complimentary coffee and beverages are available throughout the day, and each evening from 5 to 6 pm, complimentary cheese and crudité trays, wines and beers, are offered to guests. 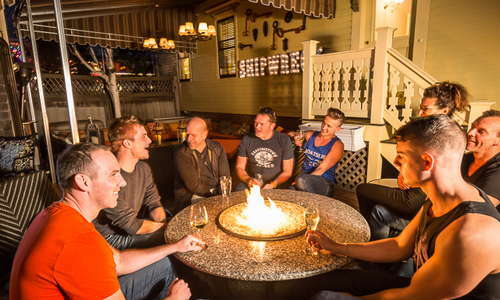 The inn’s bar, the Shipwreck Lounge, is a hot spot to hangout, especially by the fire pit. Provincetown is completely walkable, so if you drove to the guesthouse, you can park your car and forget it. If you came on the ferry or via a bus, again, there’s no need for a car. The hotel is steps from the center of town. Renting a bike to get to the beach is a popular option. Saki Provincetown (4-minute walk), located in a former church, has a full range of fresh sushi rolls, as well as other Asian dishes . Victor's (12-minute walk) offers delicious quality seafood in a casual setting. For a change of scenery, you can lounge outside with a drink at the Patio American Grill & Cocktail Bar (7-minute walk) great for watching the world go by on Commercial Street. Another outdoor option is the AquaBar (4-minute walk), which overlooks the harbor and offers casual food and drinks with an unbeatable view. Luxurious, well-kept and offering everything from a lively wine hour to gorgeous grounds, the Brass Key is one of Provincetown’s loveliest properties. With its variety of accommodations and gardens, which encompass an entire block, the Brass Key feels like its own world, yet shops, restaurants and bars are just steps away. Amenities such as the welcome cucumber water at check in and homemade cookies waiting in your room are thoughtful touches. Service is always excellent as the inn’s many repeat guests can attest to.